Stuck for a present for that special someone? Keep shopping for others and coming back with armfuls for yourself? It’s normal. 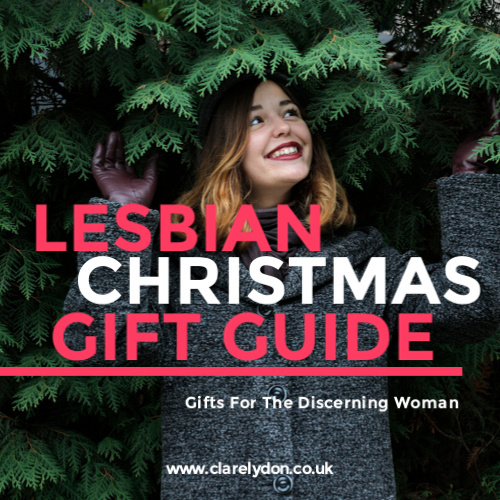 We’re not easy to buy for, which is why I’ve selected some items that might make your Christmas shopping swish along that little bit faster. Whatever you end up with, I hope there’s something here to tickle your fancy! I began writing the story of Tori and Holly in July 2015. While everyone else was slapping on the factor 15 and jetting off to hotter climes, I was embarking on a Christmas book. 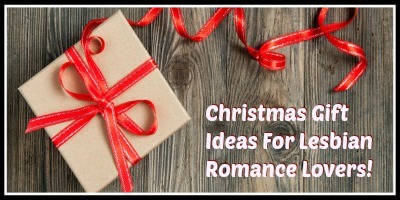 However, writing a Christmas story in summer posed no difficulty at all, because like my main character Tori, I love Christmas – so bringing it forward a few months was a plus. When I used to work in an office, I’d always get told off for playing Christmas music way too early. Now, I have a job where playing Christmas tunes in July is perfectly acceptable. Win! 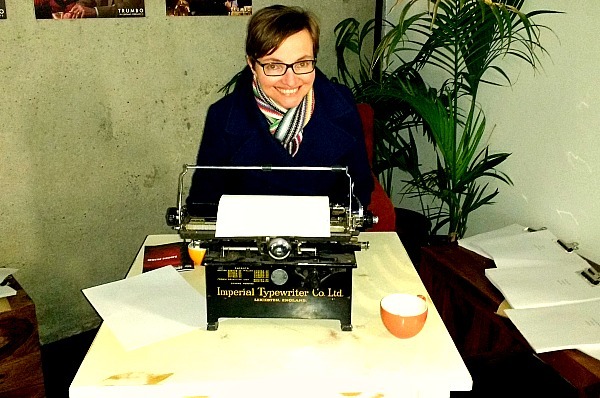 Round-Up Of 2016 Goals: How Did I Do? 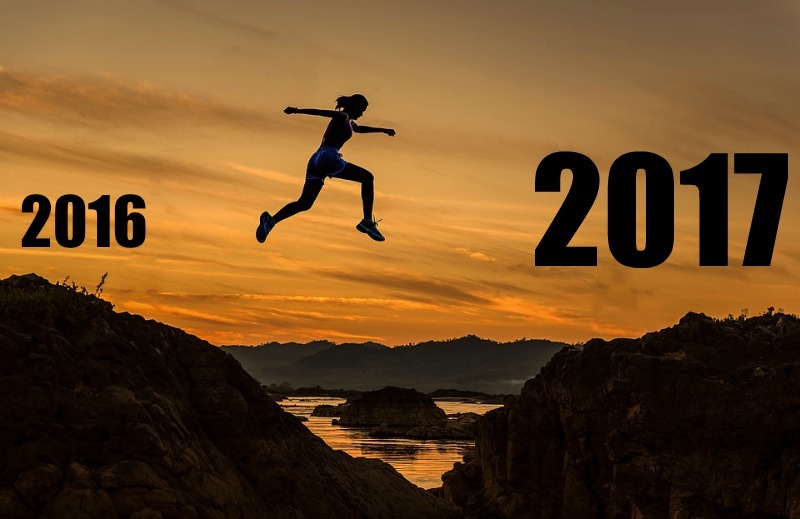 Read more Round-Up Of 2016 Goals: How Did I Do? Les Reveur Reviews All I Want For Christmas! 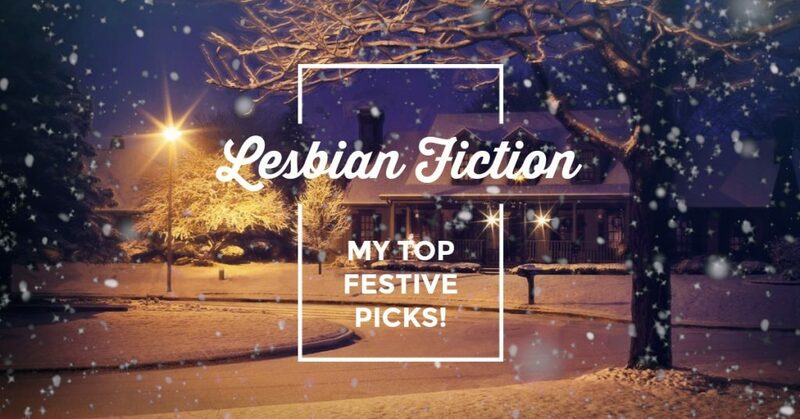 What’s more, All I Want For Christmas was also picked as the No.1 lesbian Christmas book by the site, which I couldn’t be more thrilled about! You can check out the full top five books here by clicking here. Hurrah and happy holidays one and all! All I Want For Christmas On Sale! I’m feeling generous this week. I’m feeling like I want to give you a bargain – it’s the kind of woman I am! So how about this? I’ll give you an 80% discount on the first book in my All I Want series – can’t say fairer than that! 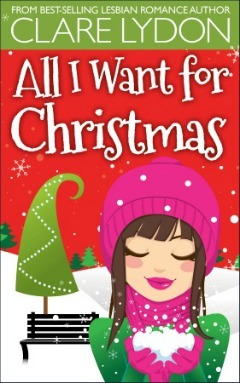 Read more All I Want For Christmas On Sale!